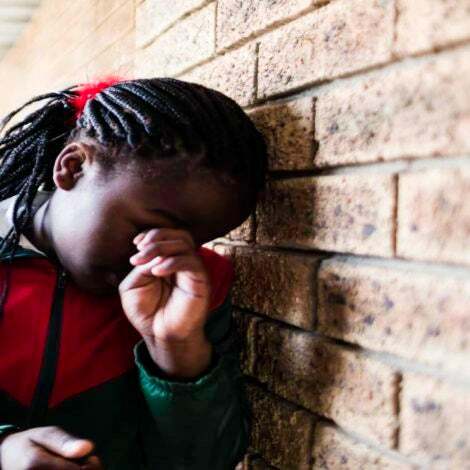 On Monday, JAMA Pediatrics released a study which found that Black children have a significantly higher suicide rate than their White counterparts. From 2001 to 2015, suicide rates among Black children between the ages of 5 to 12 approximately double that of white children. In the study, funded by the National Institute of Mental Health (NIMH), the numbers change significantly once children enter their teenage years. For kids between the ages of the 13 and 17, the suicide rate dropped to roughly 50 percent lower in Black children than in White children. Although the researchers were unable to pinpoint the exact reasons for the difference. 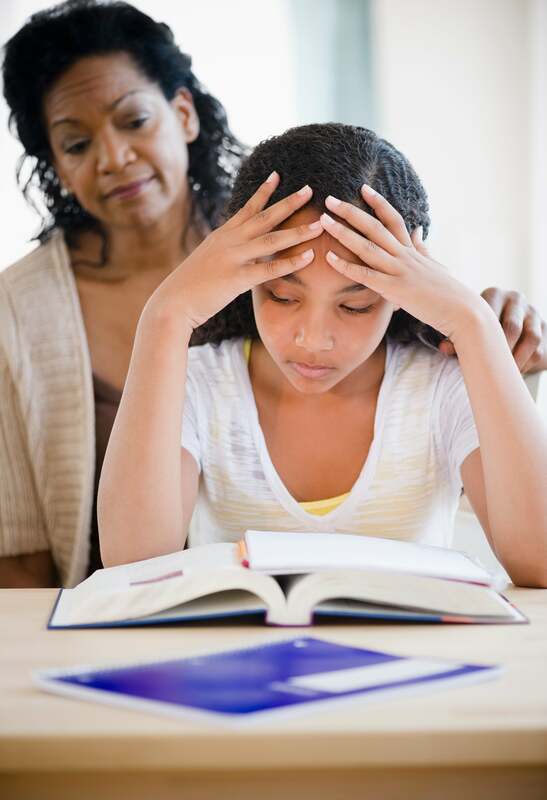 But Rheeda Walker, a psychology professor at the University of Houston speculated to the Chicago Tribune that prevention methods are hindered because suicide is not considered a problem within the Black community. “If there is a belief that Black children do not kill themselves, there’s no reason to use tools to talk about suicide prevention,” Walker told the Tribune. Her research of African-American mental health shows possible links between perceived racism and suicide among Black youths.